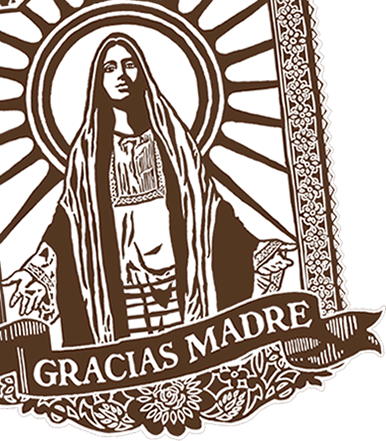 Have you tried Gracias Madre in the Mission District of San Francisco? The ENTIRE menu is vegan... yes, everything! All the "cheese" dishes, all the desserts, everything is organic and vegan. Whether you're a vegan or not, this food is just plain good. Check it out! Let us know what you think about this awesome vegan friendly restaurant: Gracias Madre in San Francisco, California.